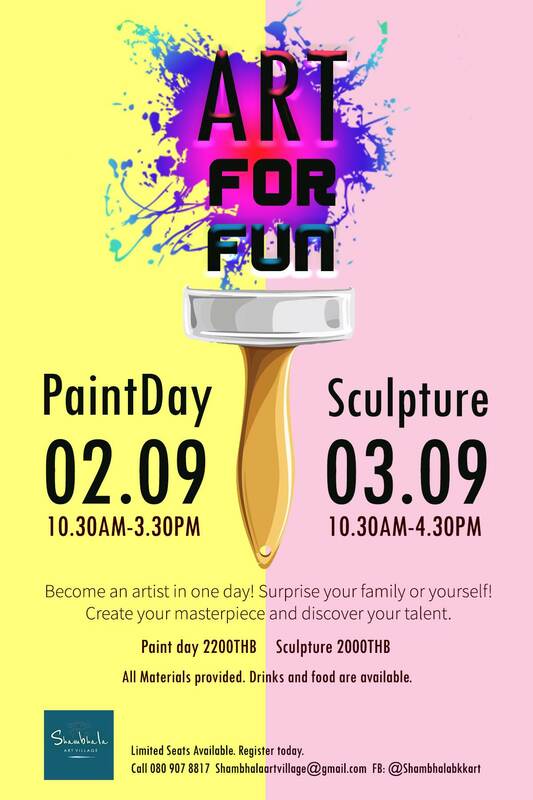 Become an artist in one day! Surprise your family or yourself! 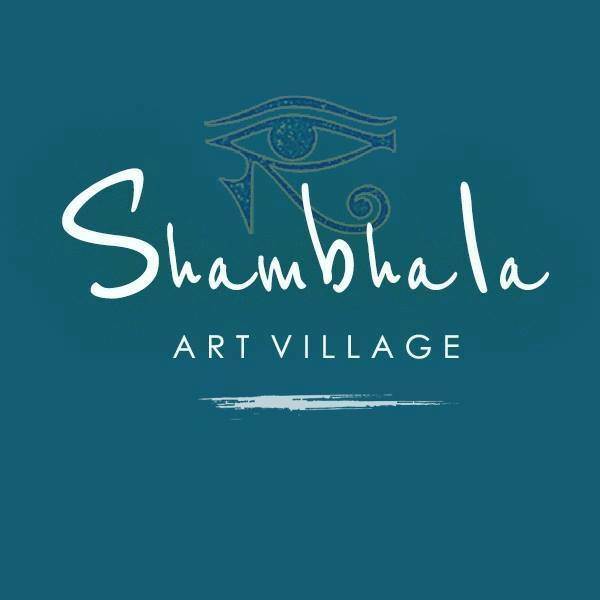 Want a fun, creative experience where an Artist guides you step by step through a painting and sculpture of your choice? We provide everything you need. No artistic talent required. Drinks and food are available along with great music to help the creativity. Limited Seats available! Register today. เริ่ม 10.30 น. – 15.30 น.